In the film, the town of Silverton is ravaged by an unprecedented onslaught of tornadoes in the span of a single day. The entire town is at the mercy of the erratic and deadly cyclones, even as storm trackers predict the worst is yet to come. 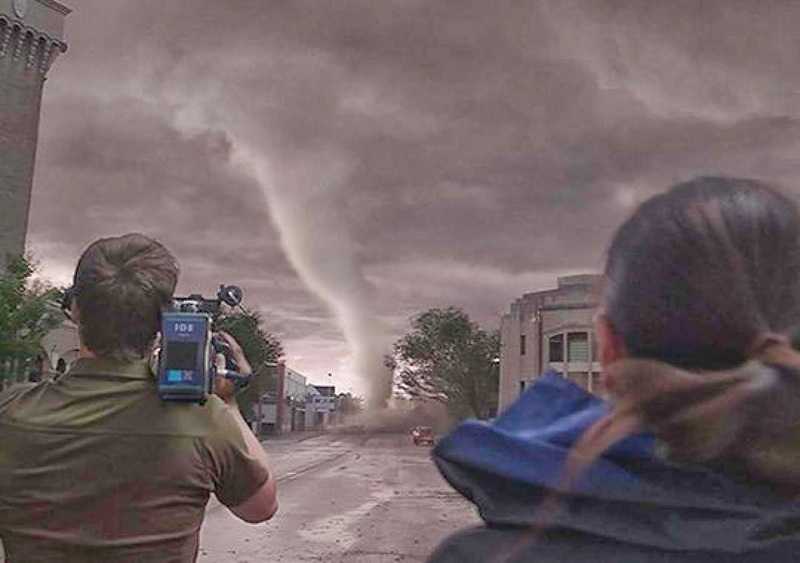 Most people seek shelter, while others run towards the vortex, testing how far a storm chaser will go for that once-in-a-lifetime shot. Steven Quale (“Final Destination 5”) directed the film from a screenplay by John Swetnam. The executive producers are Richard Brener, Walter Hamada, Dave Neustadter, Mark McNair, Jeremy Stein and Bruce Berman. Joining Richard Armitage in the cast are Sarah Wayne Callies (TV’s “The Walking Dead”), Matt Walsh (“Ted”), Alycia Debnam-Carey (“Where the Devil Hides”), Arlen Escarpeta (“Final Destination 5”), Nathan Kress (TV’s “iCarly”), Jon Reep (“Harold & Kumar Escape from Guantanamo Bay”) and Jeremy Sumpter (“Soul Surfer,” TV’s “Friday Night Lights”). 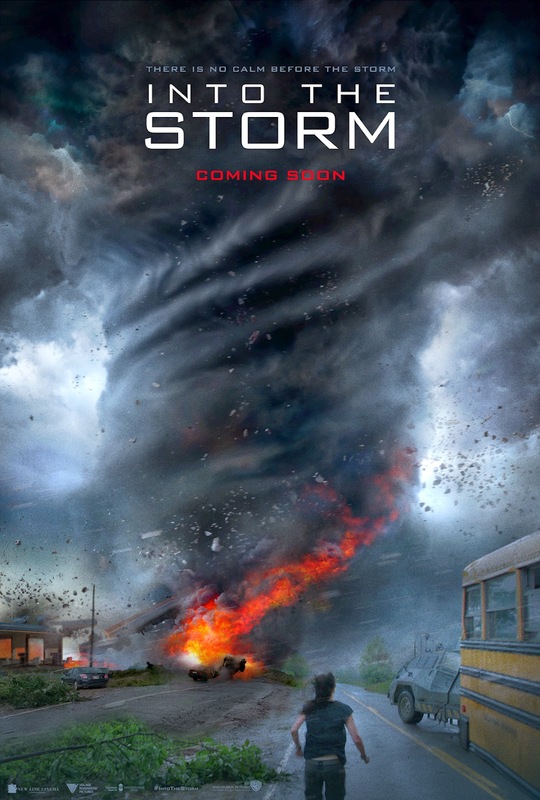 Opening across the Philippines in August 2014, “Into the Storm” is distributed by Warner Bros. Pictures, a Warner Bros. Entertainment Company.